Welcome to the new Denver Newspaper Guild website. Come on in and click around a bit. Let’s celebrate hard work with a night off at the ballpark. Join fellow union members and friends and family July 22, where we have access to discounted Outfield Box seats for the Rox vs. Miami Marlins. 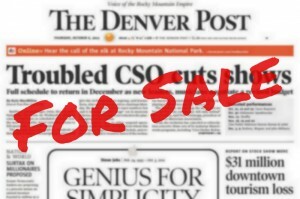 New figures show The Denver Post made slight gains in weekday and Sunday print circulation, had a slight decline in Saturday circulation and showed big gains on the digital side. At its conference in Pittsburgh on April 18-20, the Newspaper Guild released a publication celebrating its 80th anniversary. The book is packed with historic photos, columns and quotes.